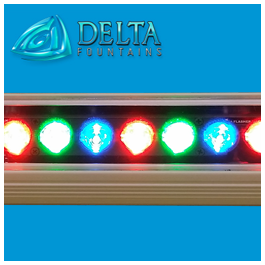 The Small Profile Color Changing LED Light is a DMX controlled RGB fixture. 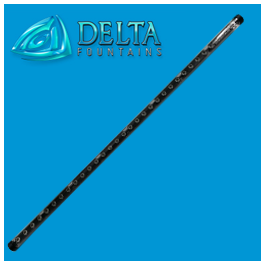 It comes in 1, 2, and 4-foot length options. 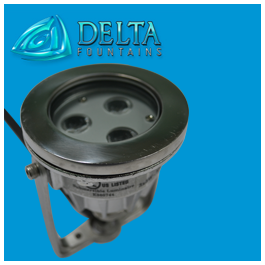 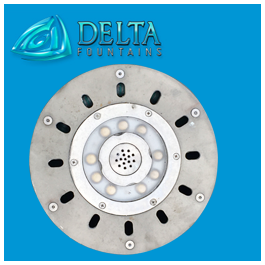 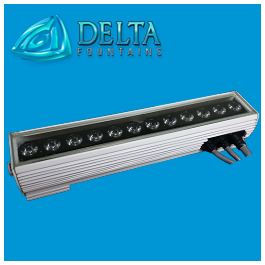 Each fixture is capable of alternating RGB, Triple Die RGB, Optics, and White Mixing color options. 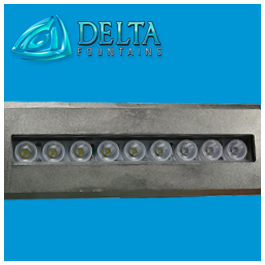 These lights can be used in wet and dry conditions. 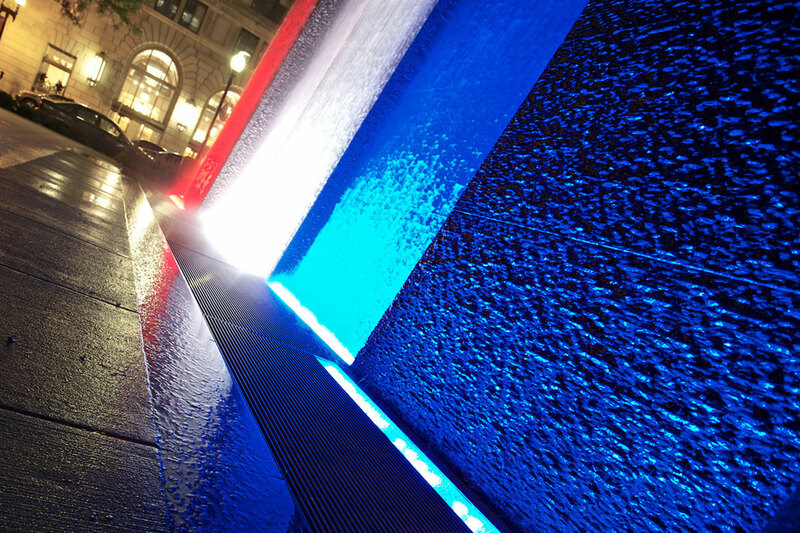 For more information about these color changing lights, contact us today.